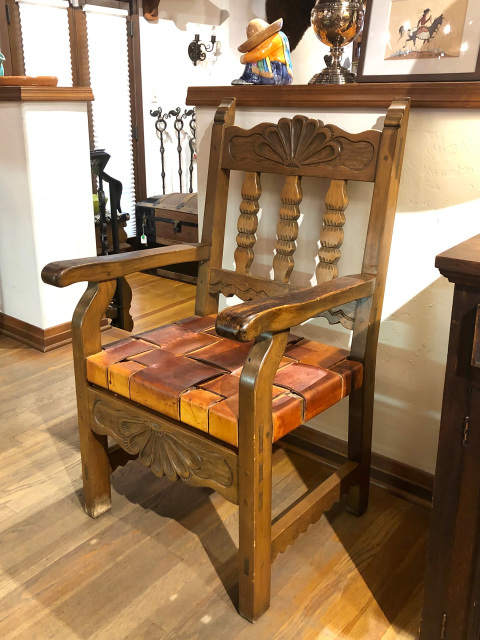 Morning Star Traders has some of the only genuine New Mexican WPA furniture in Tucson. 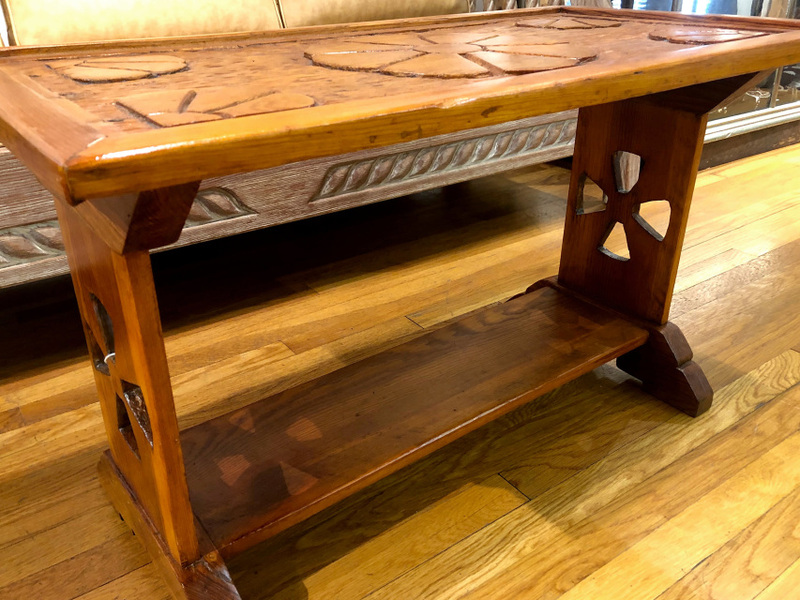 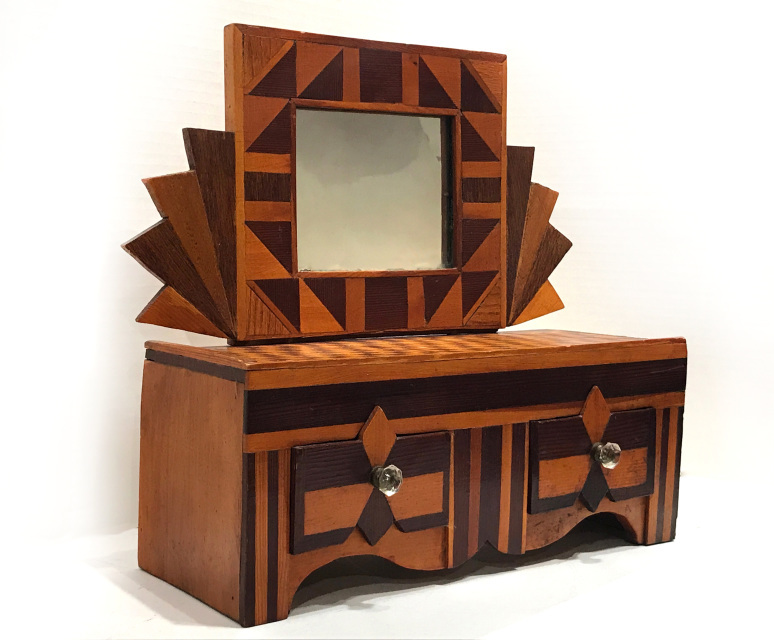 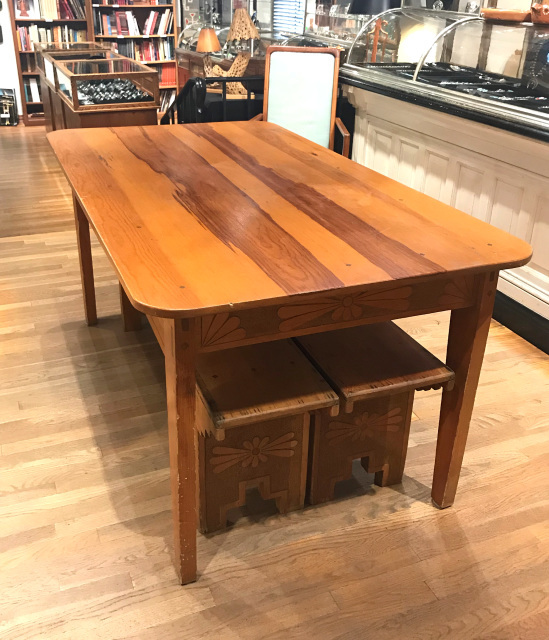 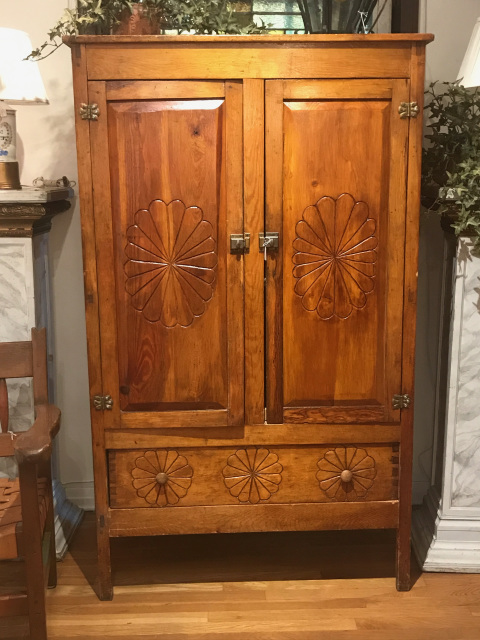 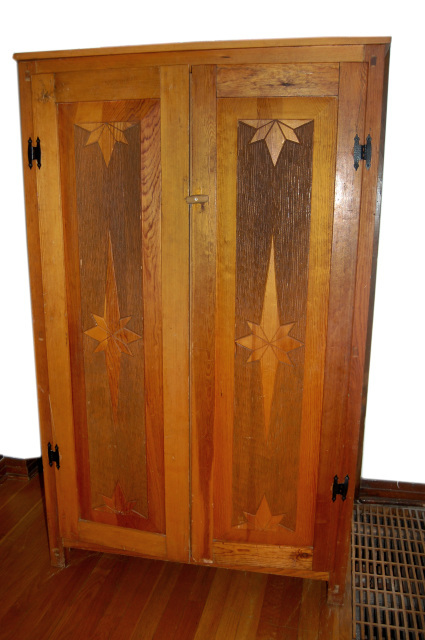 We have been collecting 1930s WPA furniture for years and have some amazing pieces. 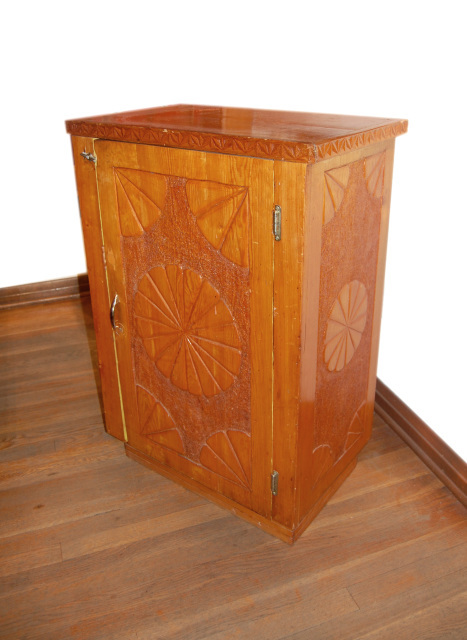 What you see here is a small sample of what we have available in the store. 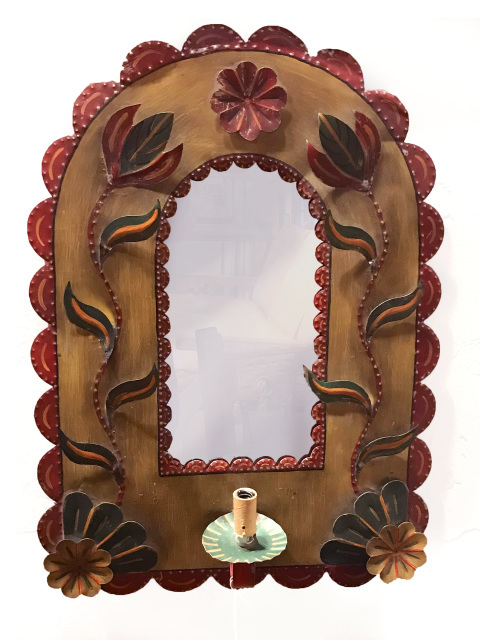 Please call (520) 881-2112 or email for shipping estimate.